The Global Bhakti Project CD in Digital format. 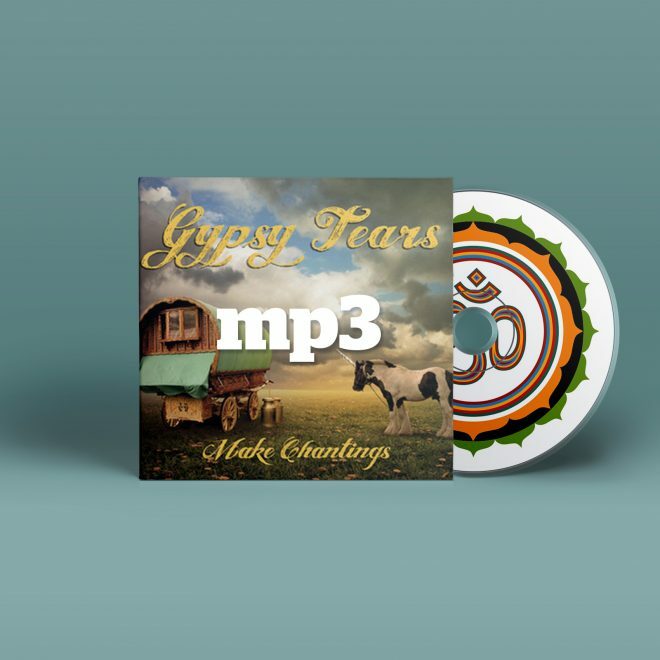 The track list is below with samples to hear each song. 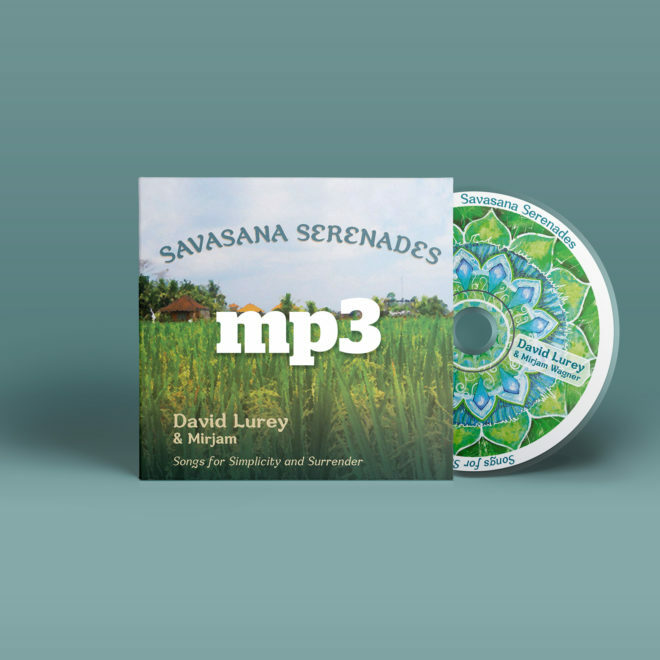 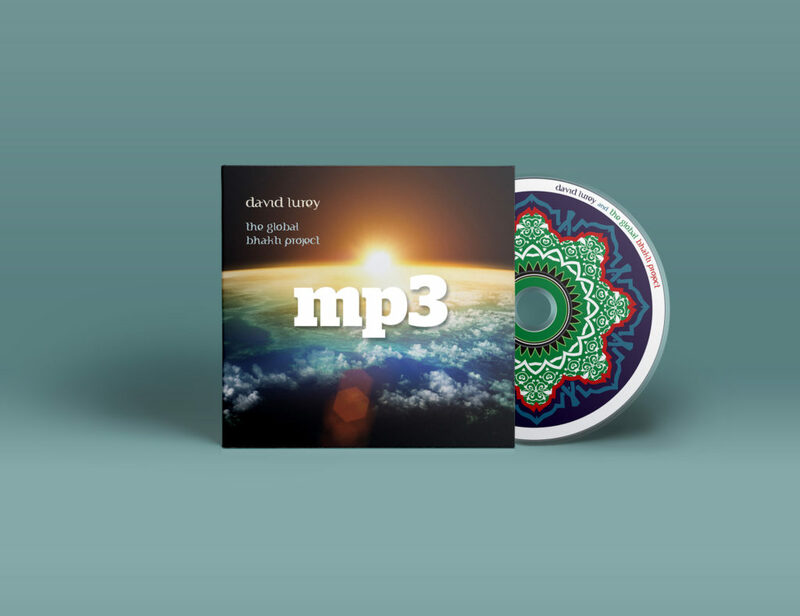 In January 2012, David released this self produced Mantra CD to help cultivate global healing through music.